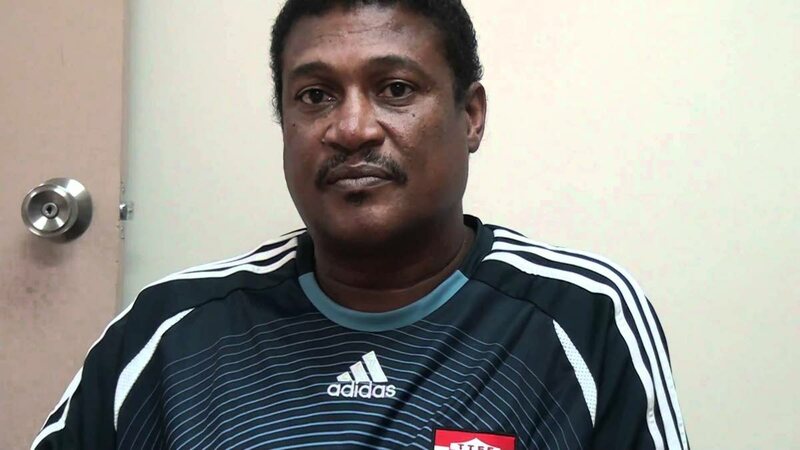 ANTON CORNEAL has replaced Jamaal Shabazz as coach of the TT women’s football team. Shabazz announced his resignation from the post on August 8, after the TT team’s struggles at the Central American and Caribbean (CAC) Games in Barranquilla, Colombia. The women’s team won one game by default, drew one game and lost three in their four matches in Colombia. On July 2017, Shabazz took over the reins from Italy’s Carolina Morace, who stepped down citing financial reasons. Corneal, who is also the TT Football Association (TTFA) technical director, will have little time to get acclimatised to his new role, as the national women’s team will join Antigua/Barbuda, Cuba, Haiti and hosts Jamaica at the Caribbean Football Union (CFU) final round qualifiers from August 25 to September 2. The top three nations from the CFU final round will progress to the CONCACAF Championships in the United States in October. From the CONCACAF Championships, three teams will earn automatic spots at the 2019 FIFA Women’s World Cup in France. Corneal was the TT coach at the 2007 FIFA Under-17 World Cup in South Korea and assistant coach at both the 2006 FIFA World Cup in Germany and 2009 FIFA Under-20 World Cup in Egypt. Corneal noted, “The group of players is very eager to enter the round of matches and we will continue our preparations in the best possible manner, with a good spirit heading into the opening match against Cuba.” Shawn Cooper, the current coach of Super League outfit Queen’s Park, will serve as Corneal’s assistant. Reply to "Corneal replaces Shabazz as TT women’s coach"